BT-42 - a Finnish-built turret on a Soviet BT-7 chassis. Armed with the the British "Q.F. 4,5 inch howitzer Mark II" donated by the British during The Winter War. 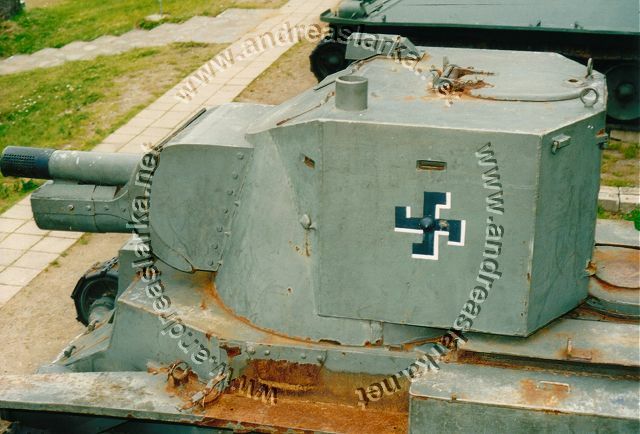 This Assault Gun was effective during indirect firing but practically useless against enemy armour. This vehicle is the sole survivor of the 18 vehicles built.